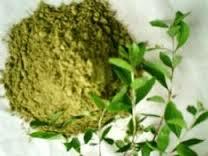 The bark and seeds of Henna/Mehandi are used as ingredients in many Ayurvedic and Unani medicines. Henna is known to have cooling properties, so it is applied to soothe burns, rashes and even applied directly on scalp to treat dandruff. Henna is applied to the brides hands and legs, as a precursor of the wedding celebrations. It symbolizes purity and beauty in various cultures and is applied on numerous other auspicious occasions, such as baby showers, Karva chauth, Diwali, Eid, etc. 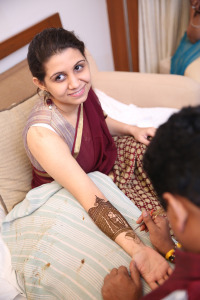 In certain cultures such as Marwaris , even the groom applies Mehandi . Lately, separate ceremonies are arranged during weddings and special occasions a few days before the event, just for Mehandi application. These ceremonies are most times accompanied by dance and music. Henna/ mehandi rituals and widely celebrated in India, Pakistan, Middle East, Morocco, etc. This entry was tagged About Henna, Henna Application, Henna Uses.